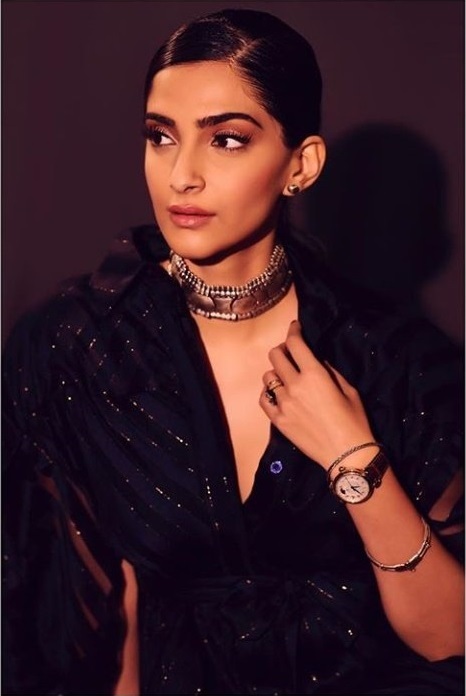 Sonam Kapoor looks dazzling in these photos! 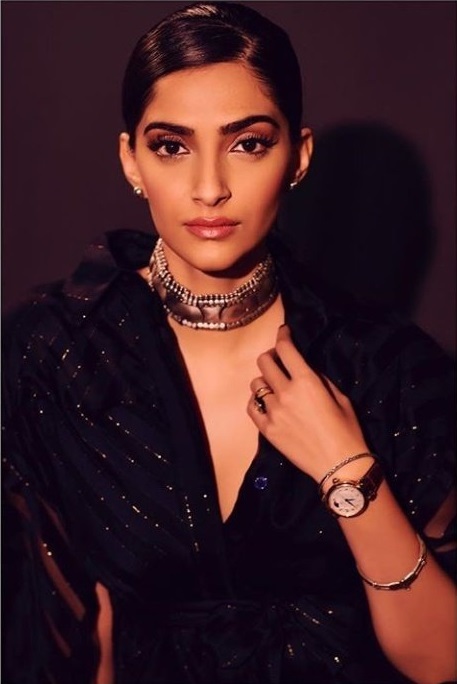 Sonam Kappor looks strikingly amazing in these recent photos shared on Instagram. As usual, she never fails to impress us with her dress choices and fashion sense. She’s definitely the ‘fashonista’ of Bollywood!